One of the safeguards that LinkedIn imposes on its platform is the inability of users to connect with people they do not know. If your connection is not part of one of your groups, and if you do not have a valid email address for them, and if you do not have a mutual connection who is willing to introduce you, LinkedIn will prevent you from connecting. Clearly, this precaution exists to prevent individuals from spamming the platform with connection requests. However, you can get around this precaution using a targeted strategy that enables you to connect with the right people. Read on to learn how you can expand your first-degree connections to include people you do not know. You first need to think about the type of person with whom you wish to connect. These criteria might include industry, position level, company name, and so on. This list might have several elements; in fact the more you use, the more refined your search results will be. Note: The NOT (or minus sign) does not seem to work. 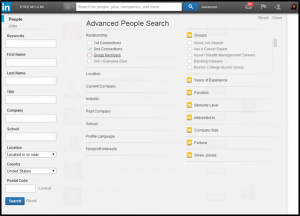 Locate the search bar at the top of your LinkedIn screen. Next to it, you will see a link called “Advanced Search.” Click on it. Write a search query in the text box. LinkedIn does not use standard Boolean search principles, so focus on including all of the search terms that you believe are relevant. Then, uncheck all relationship statuses except “2nd connections.” This will ensure that your sorted list will include only those with whom you are second-degree connections. 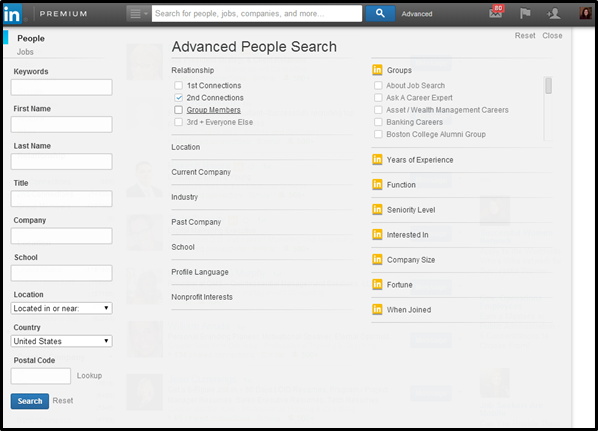 Now click the “Search” button at the bottom left of your screen. Is this the right list? If not, refine your search criteria and try again. If this list does look right, start looking at the blurbs or profiles of the people in your results list to verify whether they are the right ones with whom you might connect. Choose several people with whom you would like to connect. Do not choose too many, or your connection requests will appear to be spam to the LinkedIn interface. Write them down in a list for your records (this is important). Now look on the right of the screen to where the “Connect” buttons are located, and click to make the appropriate connections. You will notice that these send out automated connection requests that you cannot modify or customize. Because of this, you will not have a record in your profile of your request to connect, which makes having a list of those to whom you reached out very important. Now wait for those with whom you attempted to connect to accept your connection. In many cases, they will do so. In others, you might risk being flagged as attempting to spam or given the dreaded “I do not know” response. This is why I recommend that you try this strategy with only a few targeted people only every few days to weeks. 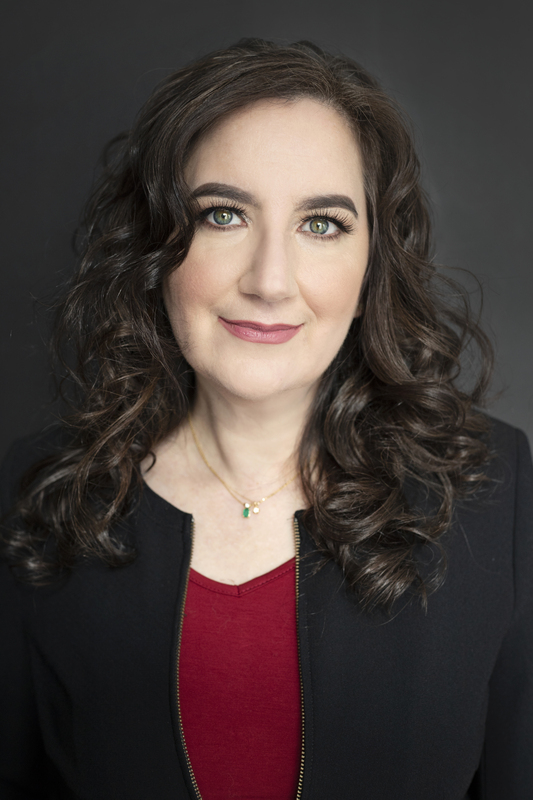 It is definitely effective, and it can result in your being able to connect with specific targets that you need to advance your executive job search, but using this strategy wrong could potentially harm your LinkedIn presence if used inappropriately.